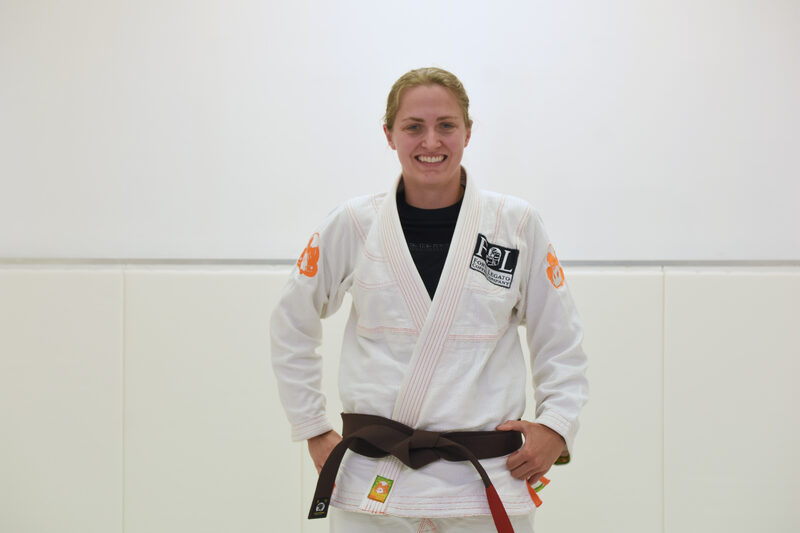 Emma Baker is a Brown belt under Professor Jeremy Arel and a dedicated competitor. Emma enjoys traveling to compete and pushing herself. Emma is originally from the United Kingdom and traveled to the United States to compete and teach. 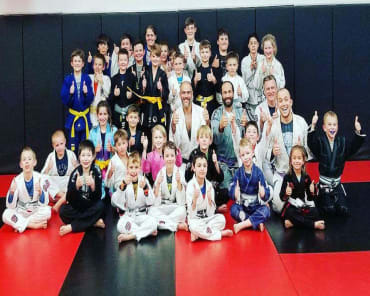 Emma loves to joke and have a good time, and she truly makes the Great Grappling community fun. 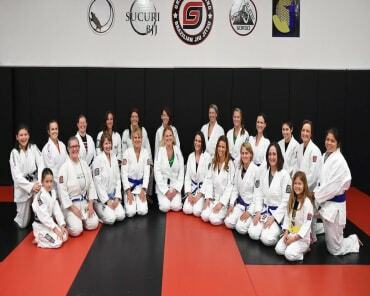 Not only does Emma serve as an assistant instructor at Great Grappling, but she is the lead instructor of the women's program at Art of Motion in Indian Trail, NC. Emma absolutely loves dogs, and is very close to her family. 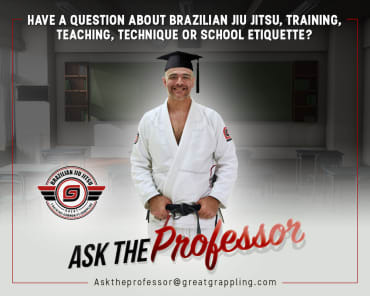 Emma's dad is a black belt in jiu jitsu and he is one of her biggest supporters.